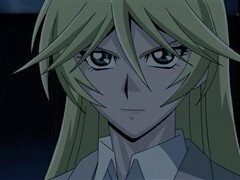 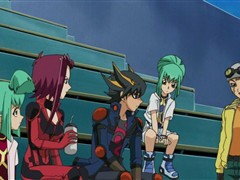 As the battle between Yusei and Sherry races on, Sherry reveals some shocking secrets about the upcoming World Racing Grand Prix. 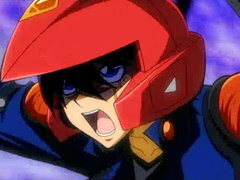 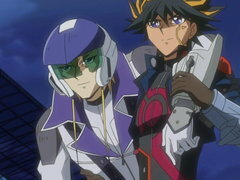 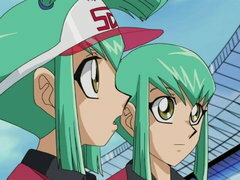 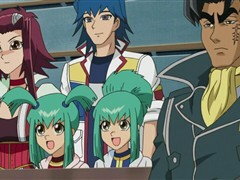 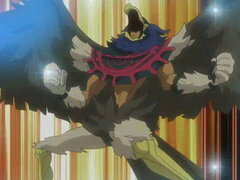 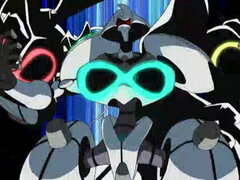 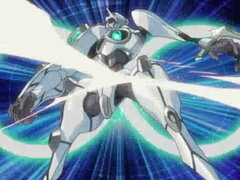 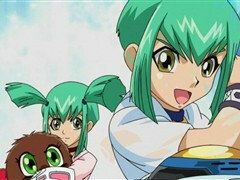 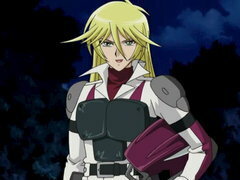 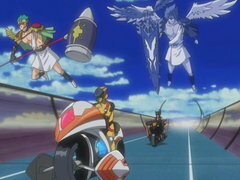 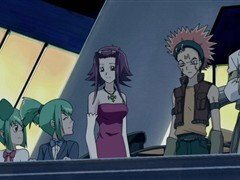 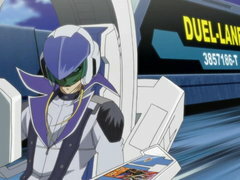 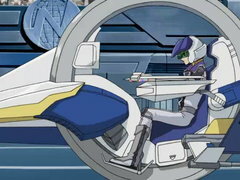 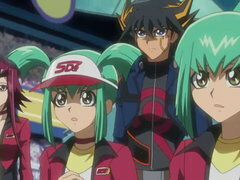 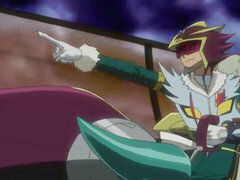 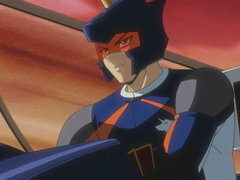 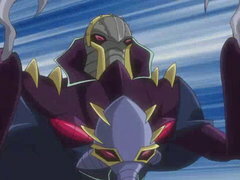 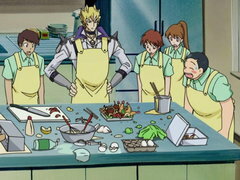 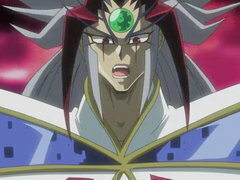 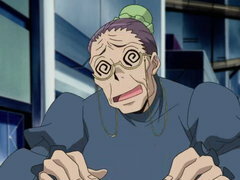 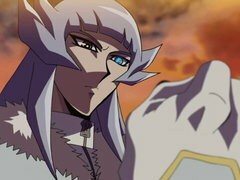 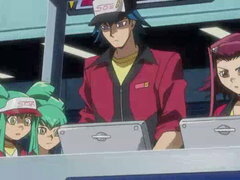 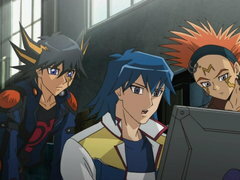 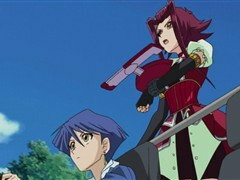 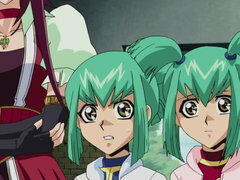 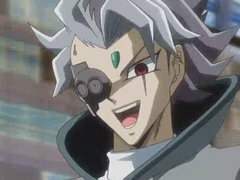 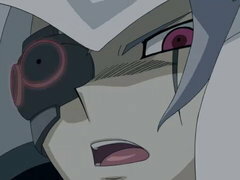 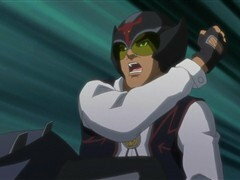 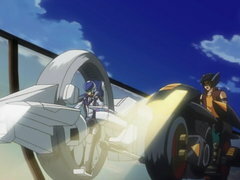 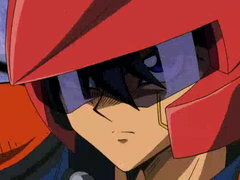 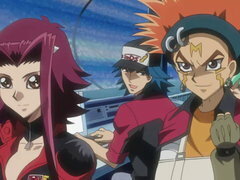 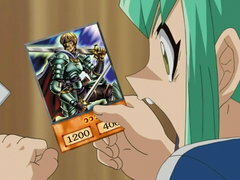 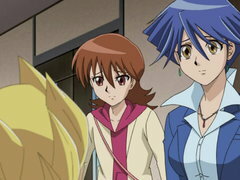 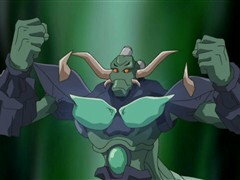 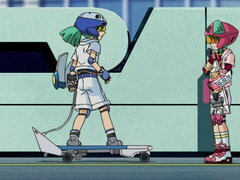 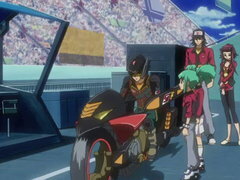 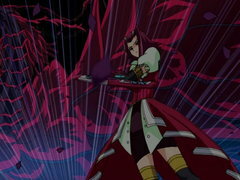 Meanwhile, Akiza begins to gain a new understanding and appreciation for Turbo Dueling while riding shotgun to Yusei. 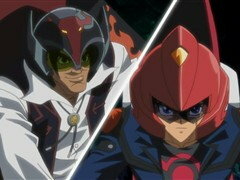 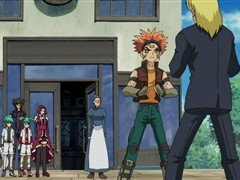 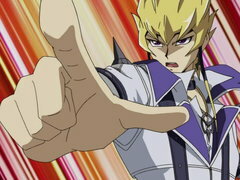 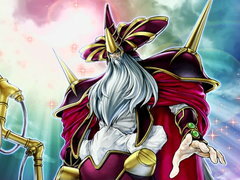 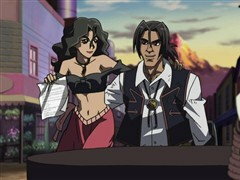 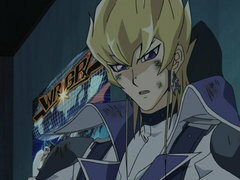 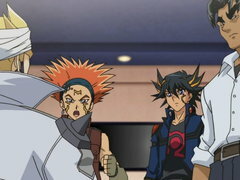 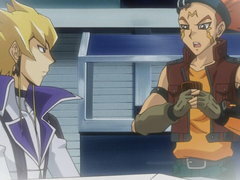 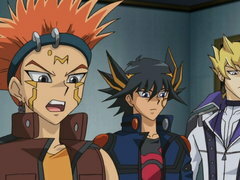 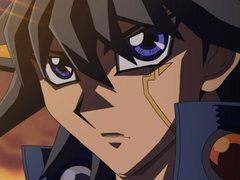 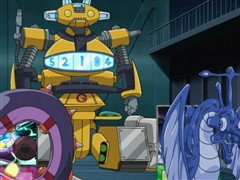 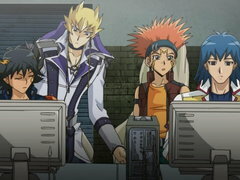 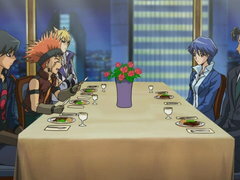 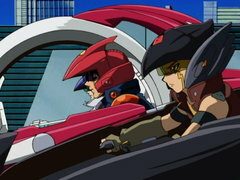 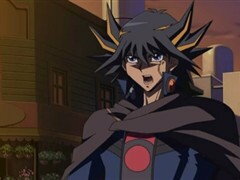 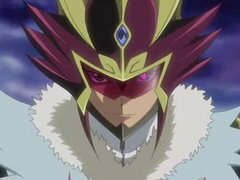 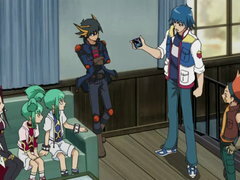 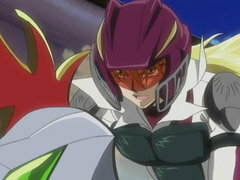 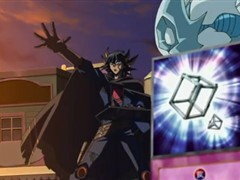 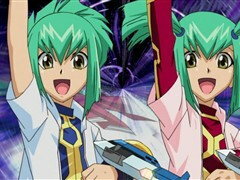 Before heading out to the event of the year - The World Racing Grand Prix Gala - Yusei challenges Jack to a Turbo Duel in the hopes of finding a new dueling strategy that doesn’t involve the use of Synchro Monsters.